It seems like every other day there is a news story about something new in the large world of media and the internet. It can be extremely hard to keep up with everything that is going on, and it can also be hard to distinguish what is valuable, what is a passing fad, and what will actually help your business thrive. No one person is able to have a vast knowledge of everything that they need to run a successful business, which is why every business owner enlists the help of experts to do certain tasks. You hire accountants to handle your finances, you hire writers for your content, and you hire advertising reps to do the marketing, so why would your website be any different? You might have heard about SEO. SEO certainly isnâ€™t something that is new, but more and more companies are realizing the positive impact it can have. 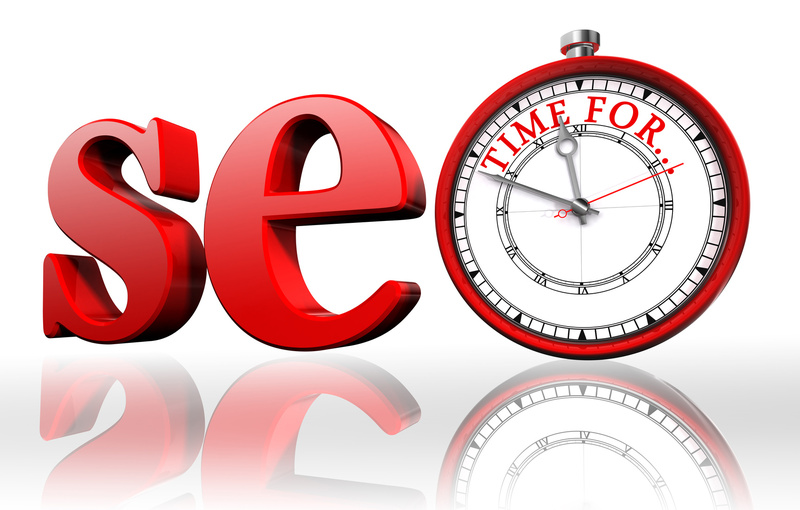 SEO, which stands for Search Engine Optimization, is the act of using keywords to optimize your search engine results. What exactly does that mean? Well, users and potential customers will search for goods or services they need in the area, such as Boynton Beach. How does the search engine, such as Google, know what websites to display to the user? The website has keywords scattered about it that helps a search engine, like Google, identify it. You would choose keywords that are most relevant to your business, both broad and specific. The more keywords you can choose from, the more likely your website will display on those search results, specifically in the first few pages. 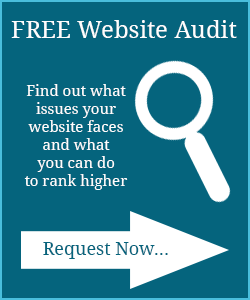 The higher up on the list your website appears, the better. The more specific your keywords, the better. Think about the way you use Google. If you are looking for a specific product, you alter your search to be specific as possible in order to find exactly what you need. You might type something like â€œkids light up sneakers Boynton Beach,â€ and if your keywords are properly executed, your business should pop up. Try to think like a customer when selecting your keywords. 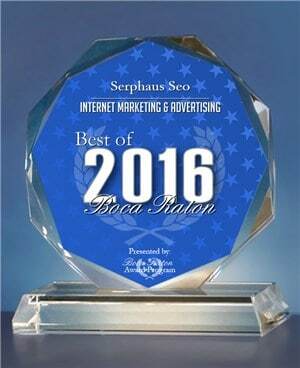 Itâ€™s best to turn to the experts for this sort of thing, and thatâ€™s why SerpHaus SEO is ready to help with Boynton Beach SEO and help you on your path to success. SerpHaus has served the community with their years of expertise to accurately execute SEO across many platforms, as well as website design and social media. SEO is so important to your company to increase your traffic and revenue, so let SerpHaus help you on your journey.